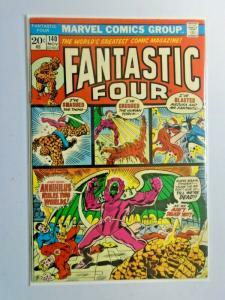 Condition:DC Special Series #1, 8.0/VF (1977) - 5-Star Superhero Spectacular. 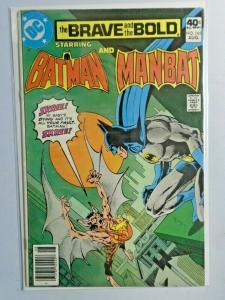 The first DC Special is also one of the earliest Dollar Comics, an 80-page, ad-free innovation DC pioneered in the late 70s. 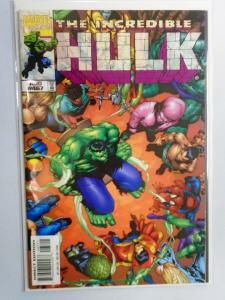 Includes a Flash story. 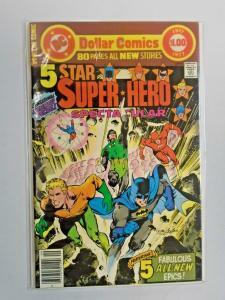 Dc special series #1, 8.0/vf (1977) - 5-star superhero spectacular. 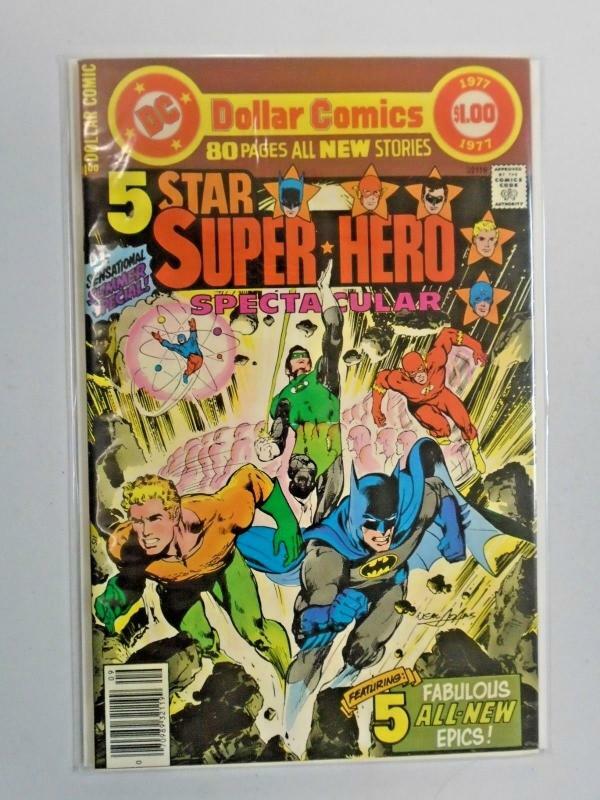 The first dc special is also one of the earliest dollar comics, an 80-page, ad-free innovation dc pioneered in the late 70s. 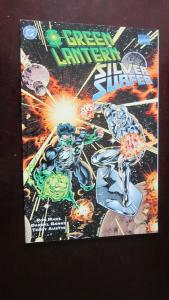 Includes a flash story.